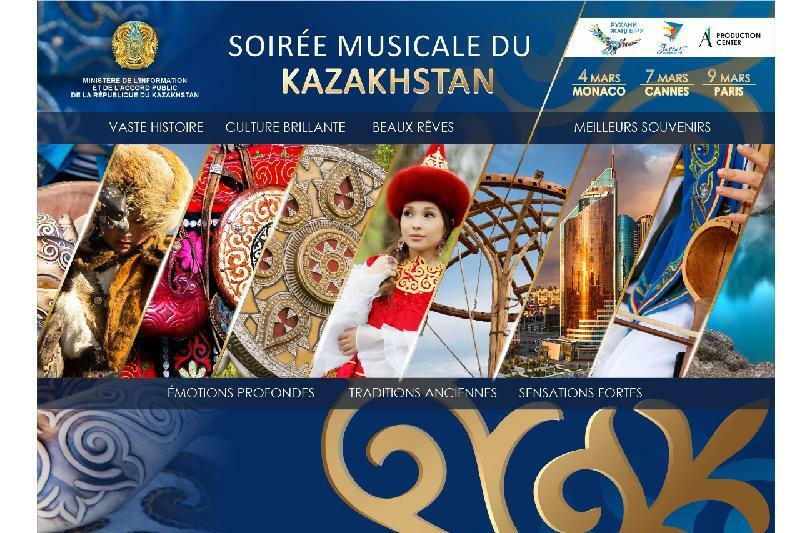 Kazakhstan to develop Kazakh folklore heritage website NUR-SULTAN. 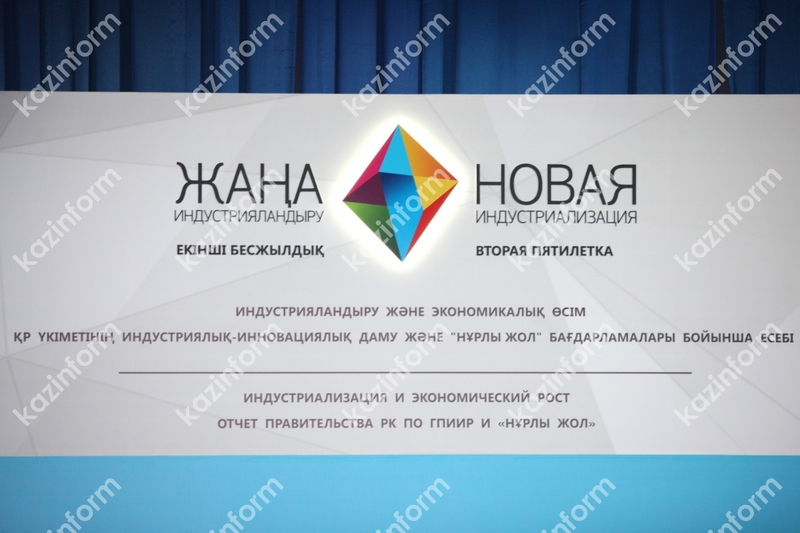 KAZINFORM Kazakhstan plans to create the Altyn Kor (The Golden Fund) website to feature the Kazakh folklore art heritage. Books about Sultanmamet Sultan and Middle Juz batyrs presented in Astana ASTANA. 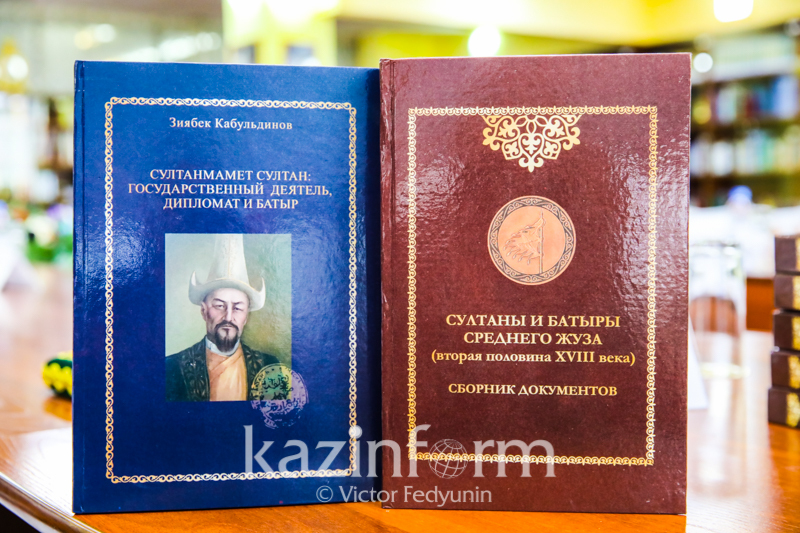 KAZINFORM A presentation of the Sultanmamet Sultan: statesman, diplomat and batyr book and the collection of archival documents Sultans and Middle Juz batyrs, published by the Ualikhanov History and Ethnology Institute, took place the Kazakh National Academic Library. Almaty to host Historical context and modern development sub-regional seminar ALMATY. KAZINFORM The UNESCO Cluster Office in Almaty plans to hold a sub-regional training workshop on the protection of historical cultural landscapes in terms of region's rapid development for specialists from Kazakhstan, Kyrgyzstan, Tajikistan and Uzbekistan. The event will take place on 5-6 of March 2019. 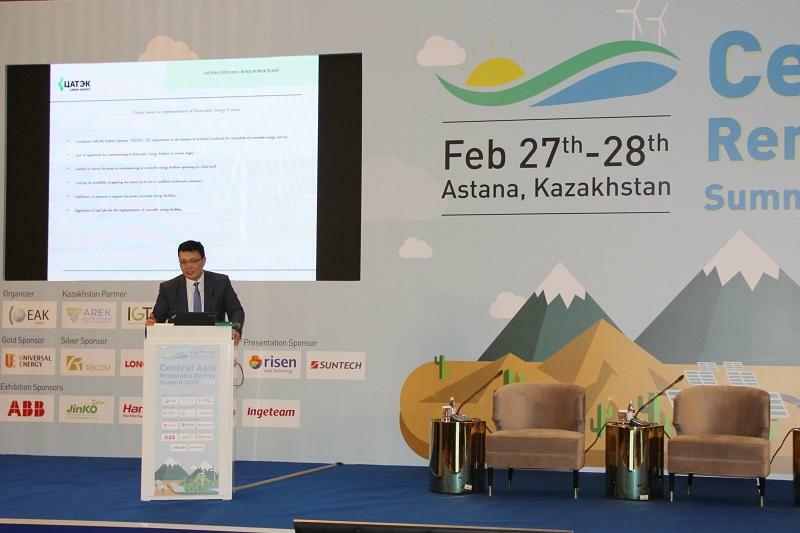 Atyrau region implements 31 projects worth 3.14trn tenge ATYRAU. KAZINFORM 31 projects worth 3.14trn tenge are under implementation in Atyrau region to date, Kazinform correspondent reports. 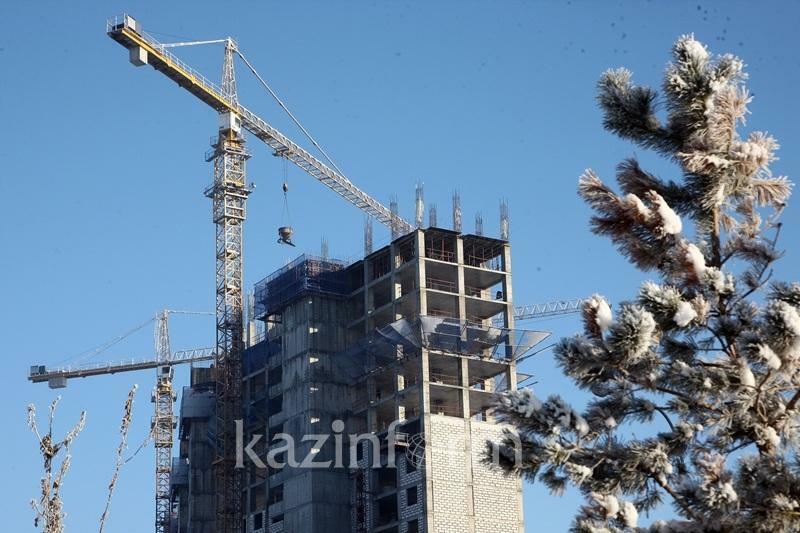 7-20-25 programme boosts Kazakhstan's mortgage market - KazISS expert ASTANA. 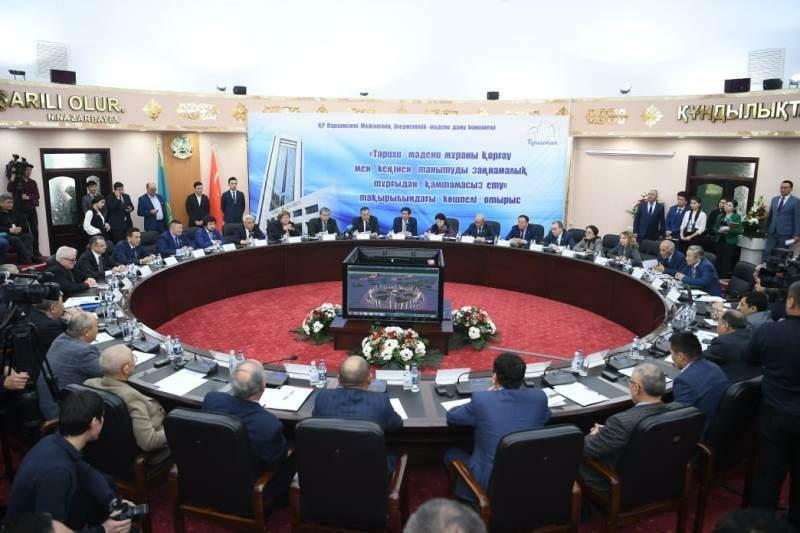 KAZINFORM 7-20-25 programme boosts Kazakhstan's mortgage market, Seniour Research Fellow at the Kazakhstan Institute of Strategic Studies Anna Alshanskaya says. Over 20,000 jobs to be created under Industrialization Programme in 2019 ASTANA. 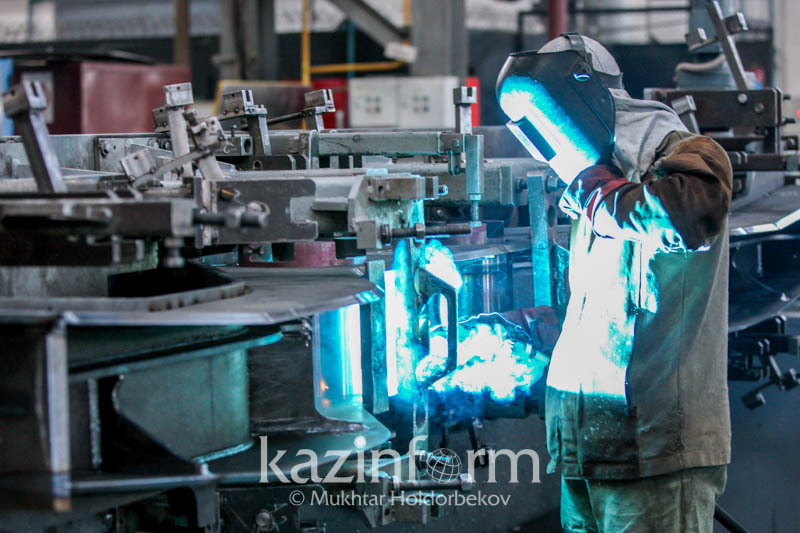 KAZINFORM Minister of Industry and Infrastructure Development Zhenis Kassymbek reported to the Head of State on the course of implementation of the Industrialization Programme. Cultural heritage, education and youth: UNESCO and the European Union launch a new project ALMATY. 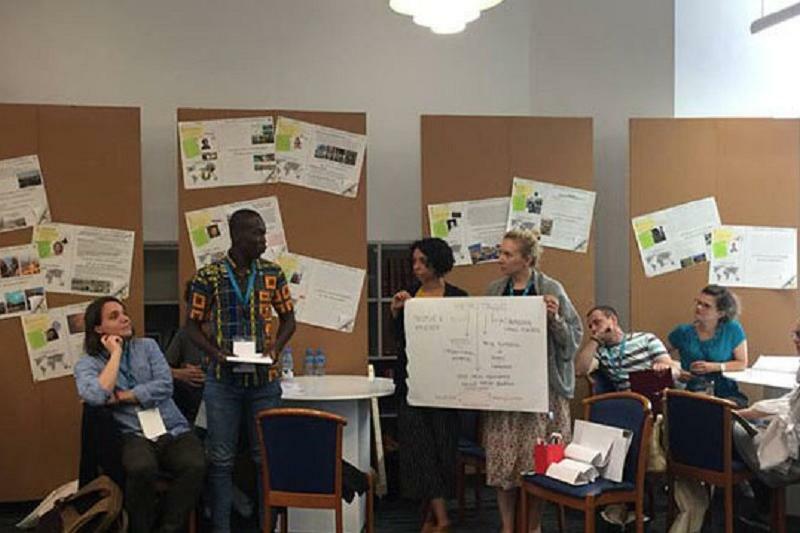 KAZINFORM Marking the European Year of Cultural Heritage 2018, UNESCO and the European Union teamed up to develop a new project to start in 2019 that strengthens the connections between cultural heritage, youth and education. The project has two main components: one seeks to empower a new generation of heritage professionals and another aims to bring intangible cultural heritage into the classroom. 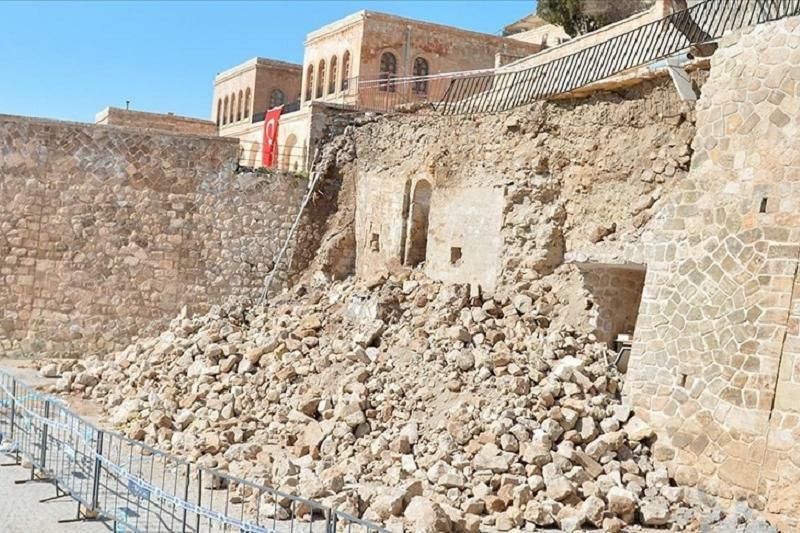 Turkestan rgn reconstruct 18 historical and cultural heritage sites TURKESTAN. 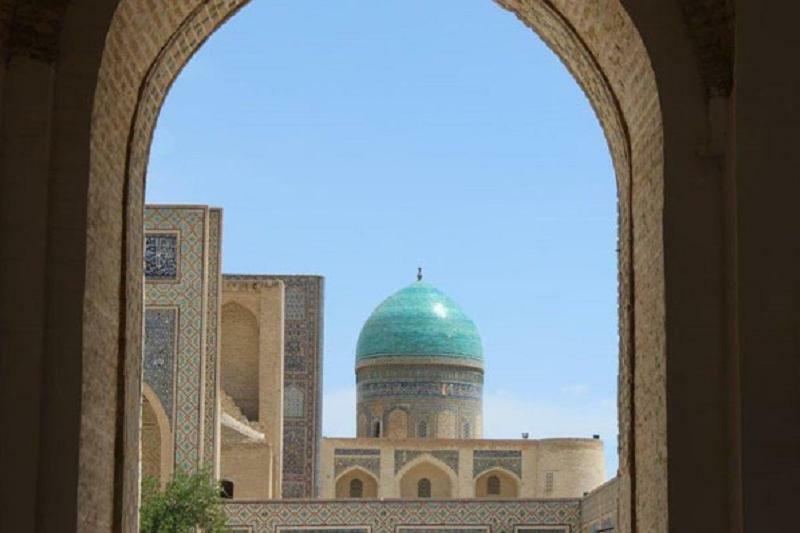 KAZINFORM The social and cultural development committee of the Kazakh Majilis held a visiting session in Turkestan on legal environment for protection and promotion of historical and cultural heritage, the regional administration's press service informs. 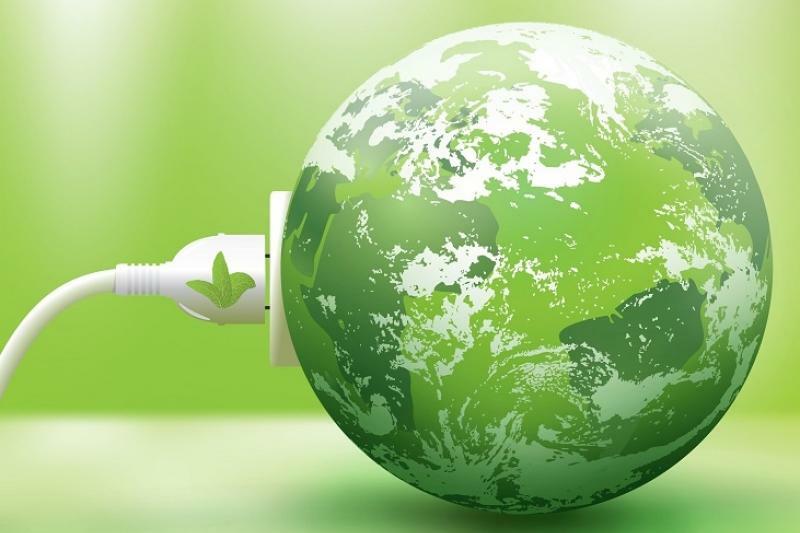 Kazakhstan to build Green Tech Inventory ASTANA. KAZINFORM The Best Available Technologies Inventory being built in the country will allow choosing the optimum alternatives of solutions, speeding up the process of selecting and taking decisions during realization of green projects, Kazinform reports. Nurly Zher Housing Program results for 2017-2018 As per the President's instructions, Nurly Zher Housing Program focuses on providing housing for 1.5 million families in the next 15 years. In two years of the program's implementation about 200 thousand families got the opportunity to get new housing or improve their housing conditions, primeminister.kz informs. 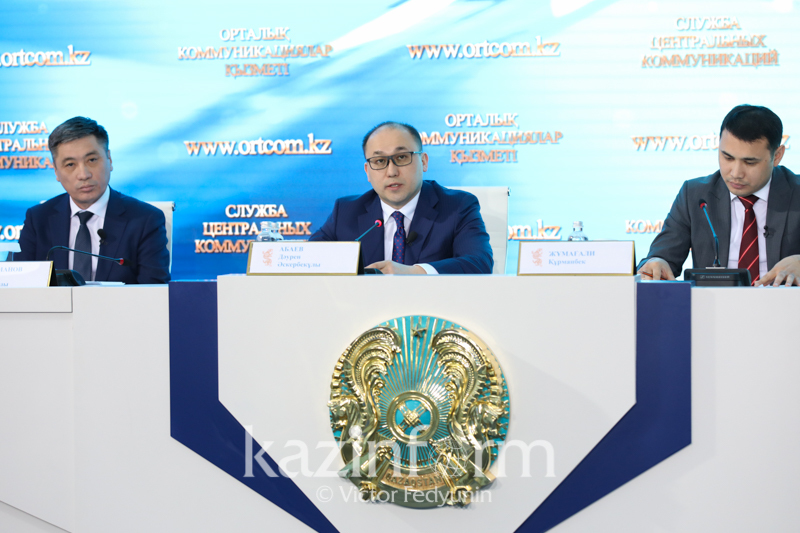 80 people on waiting list received keys to new apartments in Astana ASTANA. 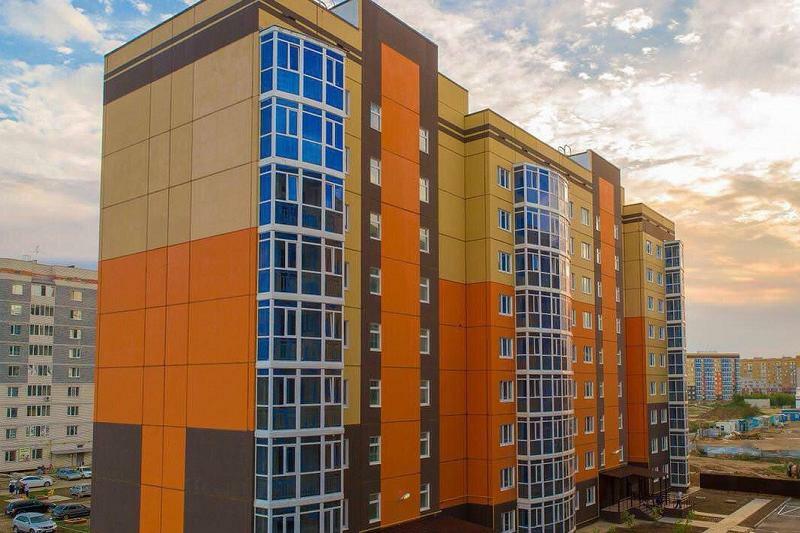 KAZINFORM - Shortly before the New Year holidays, Astana residents received the keys to new rental-purchase apartments in the furtherance of the Nurly Zher Housing Government Program, Kazinform correspondent reports. It’s time to realize wealth of Great Steppe history, says Oxford University’s expert BRUSSELS. 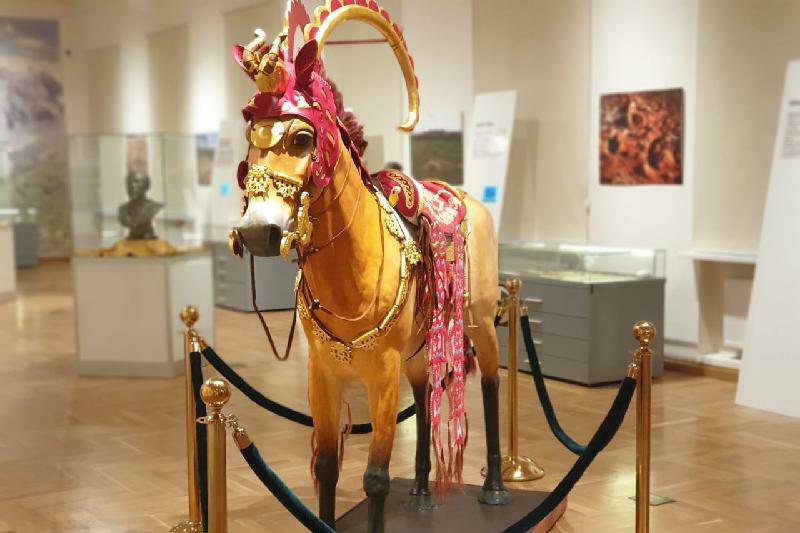 KAZINFORM - Commenting on Kazakhstan President's Article "Seven Facets of the Great Steppe," Peter Frankopan, Professor of Global History at University of Oxford, called for the wealth of the history of the steppe people to be realized. Koroghlu Monument by Kazakh sculptor installed in Turkey ASTANA. KAZINFORM The monument to the well-known Turkic epic Koroghlu has been erected in the international park in the city of Bolu, Turkey. The monument is done by Kazakh sculptor Murat Mansurov, Khabar 24 reports.